With most of the East Coast under a winter storm watch, the next few days seemed suitable to curling up on the couch with a good movie. 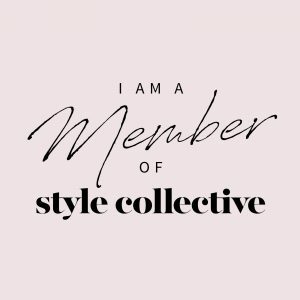 Below are a few of my fashion flick favorites. Hope you enjoy! Walk the halls of Vogue with Anna Wintour (Editor-in-Chief) and Grace Coddington (Creative Director) as they work their symbiotic magic to take the 820-page September issue of 2007 to press. Riveting. 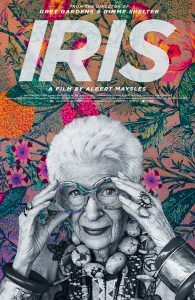 “More is more, less is a bore!” At nearly 96 years of age, Iris Apfel is still going strong. Through her business travel, Iris began buying pieces of distinctive, non-Western, artisanal clothes which she wore to clients’ high-society parties. 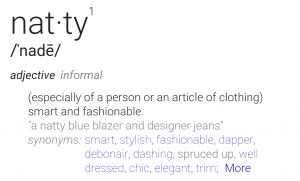 And just like that, an irreplicable legend of clothing, accessories and furnishings was born! Sadly the fashion industry lost Bill in 2016 but he sure made an impact in his 87 years! 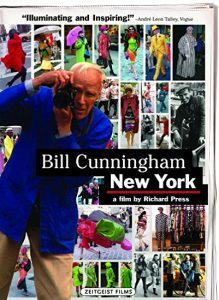 This 2011 film documents how a humble gentleman uniquely shaped the world of fashion photography. Delve into the life of the famed fashion adviser to Jacqueline Kennedy! 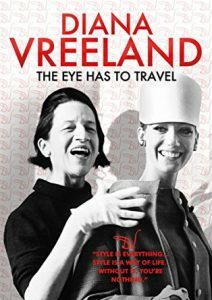 With a socialite upbringing, the unconventional Ms. Vreeland went on to leave her mark at Harper’s Bazaar, Vogue and the Metropolitan Museum of Art. Listening to Ms. Vreeland speak while in her iconic red living room is memorable. 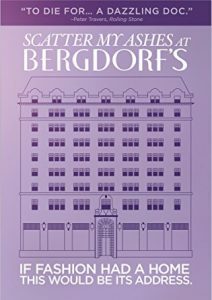 This 2013 documentary focuses on the famed New York City luxury goods department store Bergdorf Goodman and it’s legendary personal shopper, Betty Halbreich. 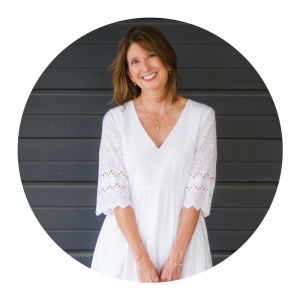 Watch how this legend gets it right for her renowned clientele time and time again. For even more on Betty, check out her book I’ll Drink to That.